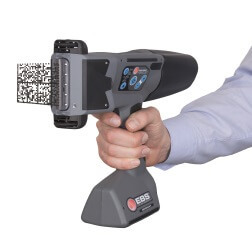 Typically used to print alphanumeric text, serial numbers, time and date, logos, and barcodes, portable metal marking machines allow users to make permanent marks directly onto the metal substrate while in the field. 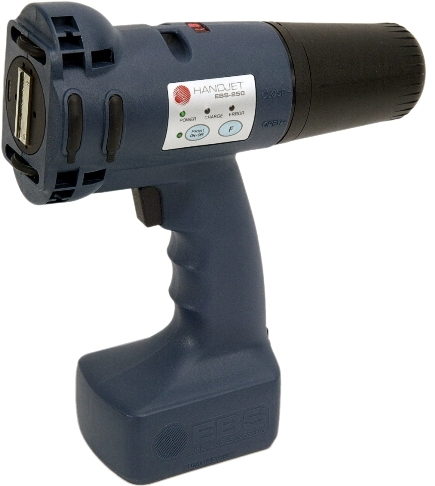 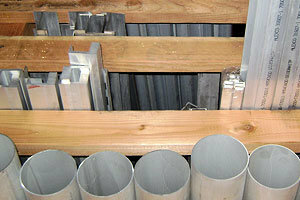 Most often, this type of marking is done with either a hand held printer or a portable dot peen marking system. For applications where marking needs to be done in the field, or applications where a traditional marking machine isn’t feasible, there are a couple of portable marking machine options. 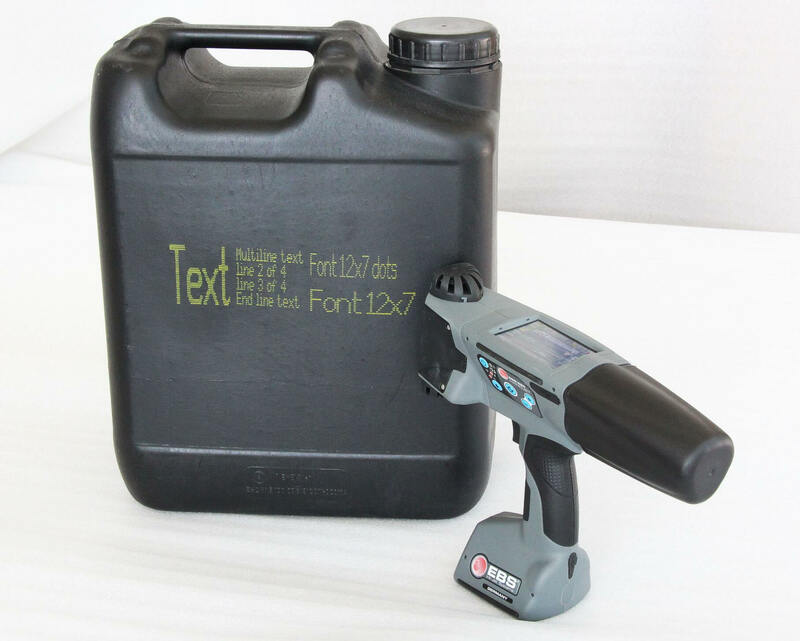 A specialty tube and pipe manufacturer recently called Durable Technologies when they need a quick and reliable way to mark specialty tubing and piping.